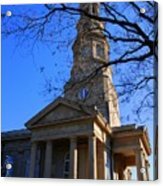 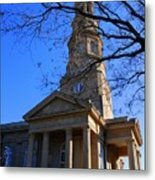 There are no comments for St.philips Episcopal Church In Charleston Sc. Click here to post the first comment. 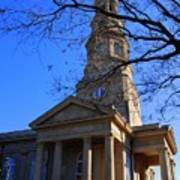 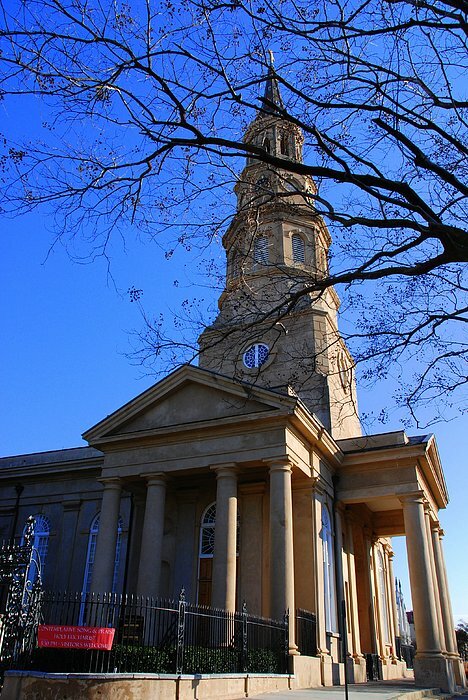 Impressive architecture at St. Philips Episcopal church on Church Street in Charleston.